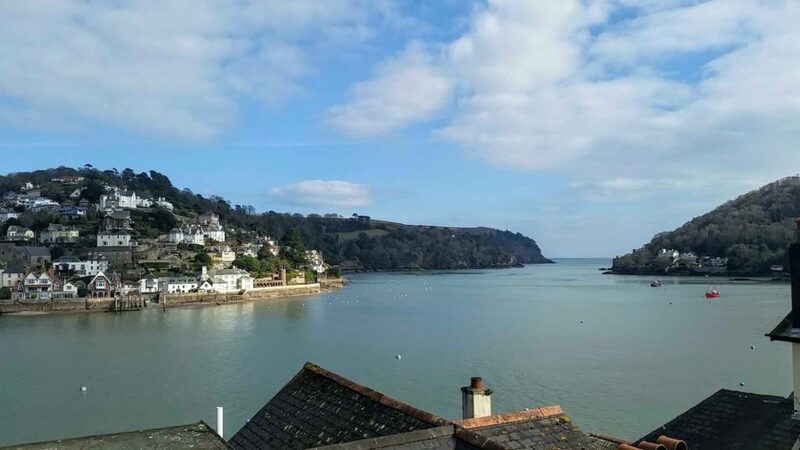 Situated on the mouth of the River Dart, Dartmouth is a beautiful town with historic streets, scenic river and surrounded by South Devon countryside. It’s a deep water natural harbour and one of the finest in the UK with a long history of maritime usage. Set on the western side estuary of the River Dart, which is a long narrow tidal river that is navigable from Dartmouth to the old weir location at Totnes. 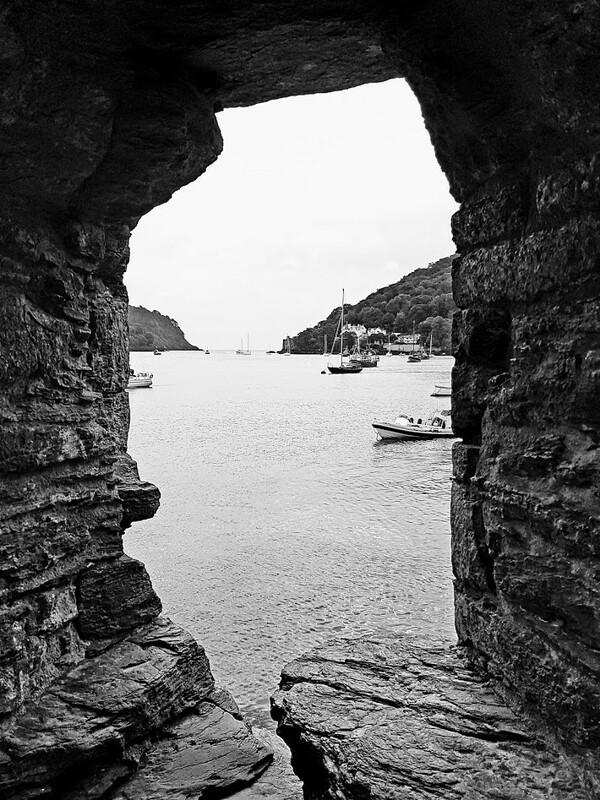 The small naval port of Dartmouth has played an important role in the UK’s nautical history. 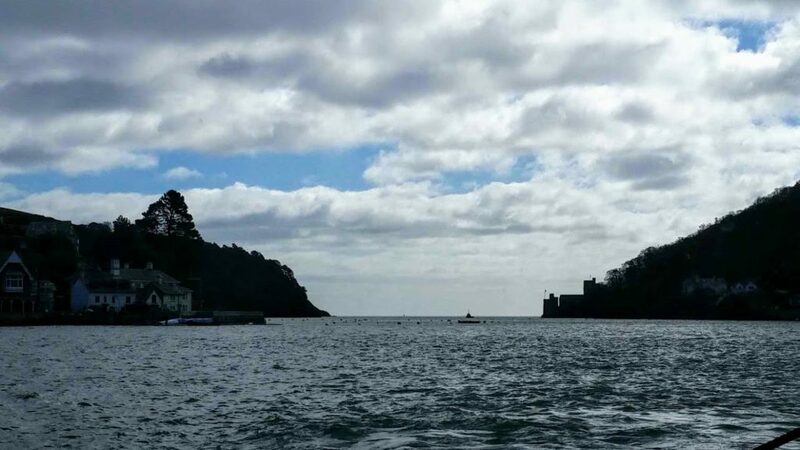 A deep-water port for sailing vessels, Dartmouth has always been of strategic importance and as far back as 1147 and 1190 it was used as the sailing point for the Crusades, and War fleet Creek is allegedly named after the vast fleets that assembled there. The crafts which dock in the port are mainly local fishing vessels, naval ships and luxury yachts; warships routinely visit the harbour. Bayard’s Cove is Dartmouth’s oldest wharf and the cobbled quayside is where the Mayflower moored up in 1620 as the Pilgrim Fathers made their way from Southampton to America on their voyage to discover the New World. The Britannia Royal Naval College located on the hill overlooking the town and has been training Officers since 1863. The earliest street in Dartmouth to be recorded by name (in the 13th century) is Smith Street. The Butterwalk was built around 1635 to 1640. Royal Castle Hotel on the Quay was built in 1639. The oldest building is a former merchant’s house in Higher Street, The Cherub, built circa 1380. Dartmouth lies within the South Devon Area of Outstanding Natural Beauty, and within the parish of the South Hams. Hostel, No hostels in Dartmouth. Camping, Dartmouth devon camping, Leonards Cove Holiday Park. B&B & Guest Houses, there are plenty to choose just decide if you want self catering or not from £30 to £200 a night. Car, Free on street parking is limited. There is a pay & display car park with 195 spaces or in the summer there’s a park and ride system by Lidl supermarket. Bus, The No. 120 from Paignton and cross the lower ferry. From Totnes catch the X64 that stops at the pontoon by the harbour. Ferry, you can use either the passenger ferry or the lower/higher vehicle ferry. Train, catch the steam train from Paignton, then use the passenger ferry. Walking, unless you want to head out of town, most things are easily within walking distance. Water taxi, now reduced to £1, multiple ticket purchase reduces this to 60p per trip. Have you been to Dartmouth? What's your favourite thing to do?